If you are a business owner, there is no need to mention how crucial dealing with your time is. Chasing daily tasks, creating invoices for customers, scheduling with clients and recording expenses have never been easy to manage. All such daily tasks without managing hours induce pain. 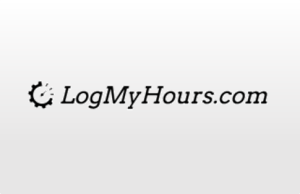 A simple web based tool LogMyHours tracks time, expenses and projects. The tool is aimed to help startups and small business owners for time tracking. It is also helpful in tracking your budget and to set billable rates. 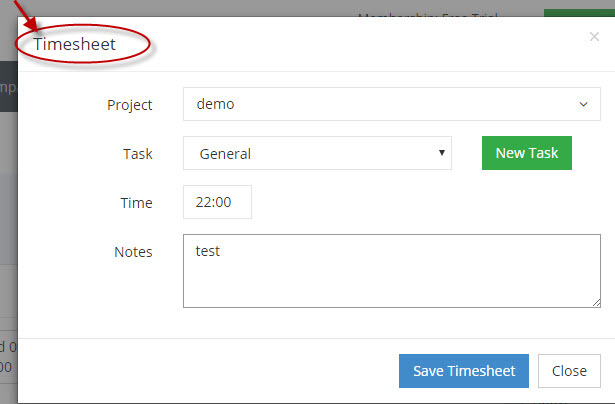 All you have to do is fetch data and it will automatically generate timesheets for the daily tasks. 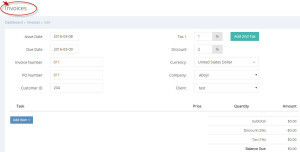 You can use the tool to create invoices as well. 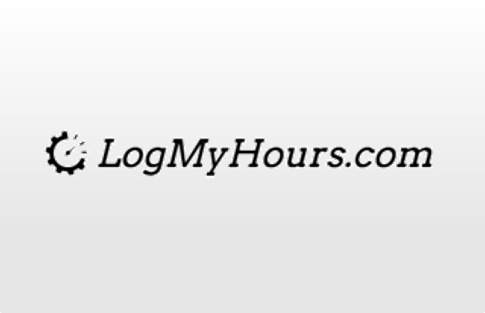 LogMyHours is available in two editions- Solo and Pro. The Solo edition is free of cost for 1 user, 4 clients and 2 projects. The Pro edition costs $5 per month for 2 users for unlimited clients and unlimited projects. A 30 days free trial is available and can be upgraded to Pro plan. The tool offers neat dashboard that gives an overview of the previous month, previous week, and previous day. It provides information about billable amount and billable percent of your budget, and looks beautiful with the charts. 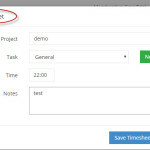 With Timesheet feature, you can add tasks, set timer, and add expenses for a project. 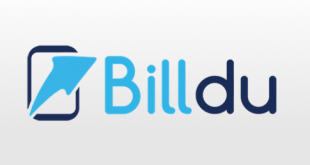 The tool automatically evaluates billable hours and billable amount. 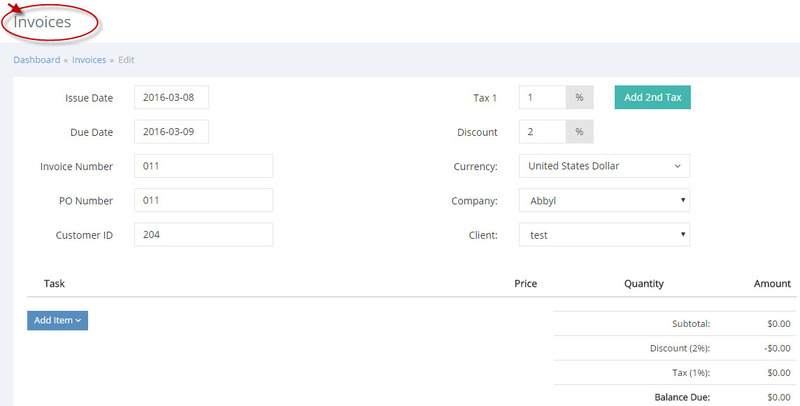 The tool lets you create invoices with your company logo for a client. You can add item from templates, timesheet and other sources. 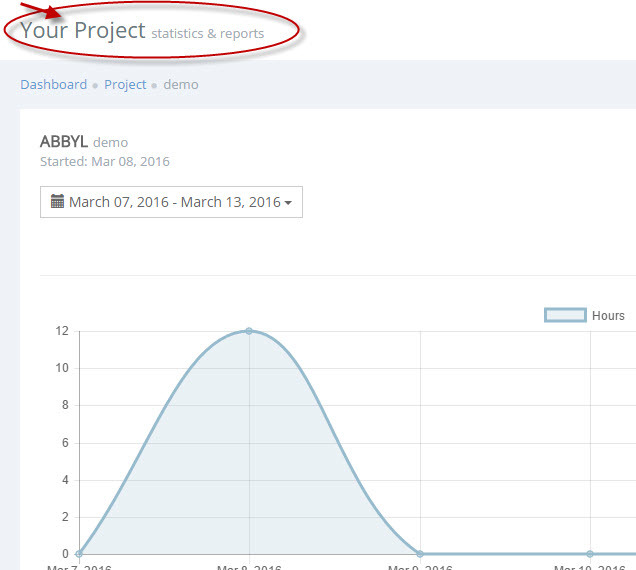 The tool provides an insightful overview for the projects with summary and timesheet history. It gives you graphical view and statistics from the last month. The tool offers reports facility that can be categorized by the clients, projects and team. 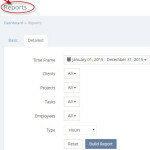 You can easily build reports and export or take a quick print. Mobile apps of LogMyHours will be available soon on iOS and Android. 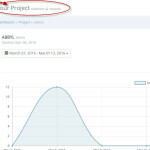 The tool integrates with Asana and provides facility to import data in CSV. It will introduce more integration soon. Currently, the tool provides support via Email only. Cost effective for startups and small business. The support facility to the users could be better. 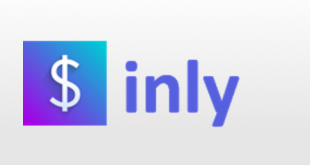 LogMyHours differentiates from other tools by its simplicity. You can track the task and the projects in real time. The best thing about the tool is that it lets you manage tasks by hours and evaluate the amount on hourly basis, instead of daily or monthly basis. 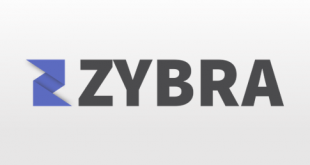 Additionally, it is customizable, flexible and scalable tool. The tool has a neat user interface that does not confuse users. The more you explore the tool, it is more likely to be interactive with you. For more details, please visit: LogMyHours website.